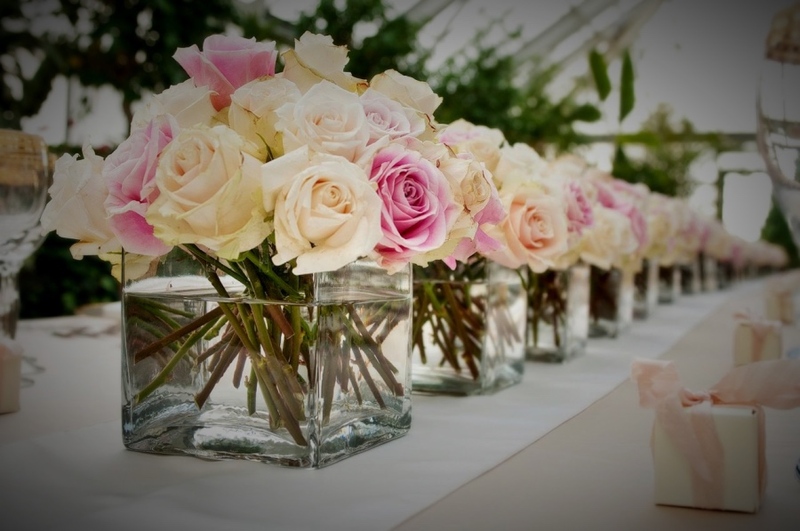 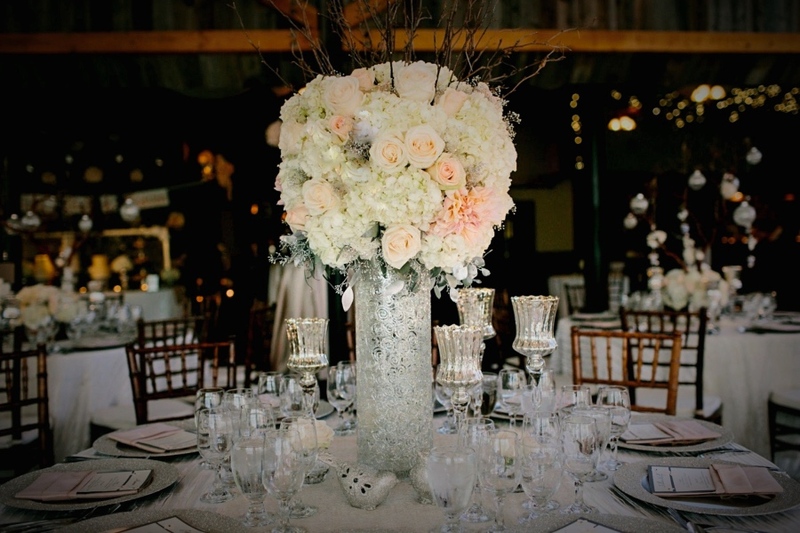 Crystal Events make Flower Arrangements of any shape and size for special occasions such as weddings, christenings, engagement parties, funerals and many other occasions. 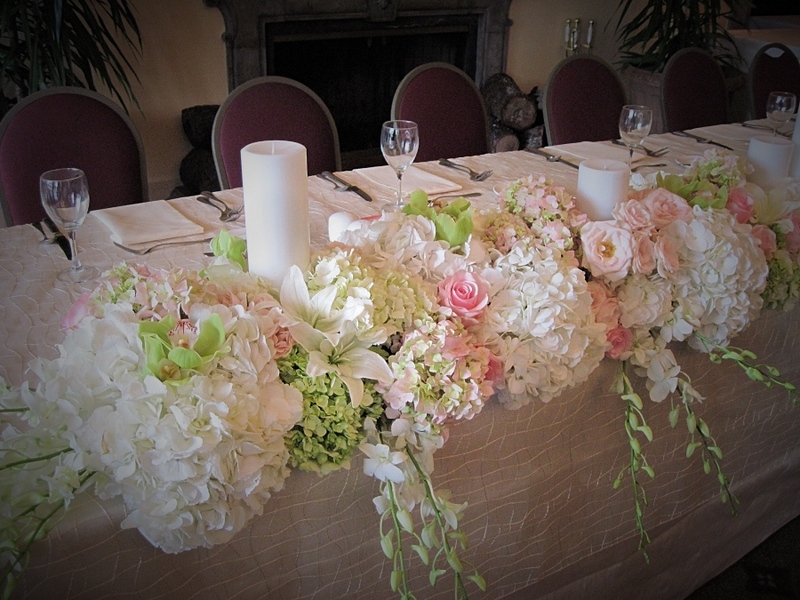 From fresh flowers to silk flowers the choice is endless. 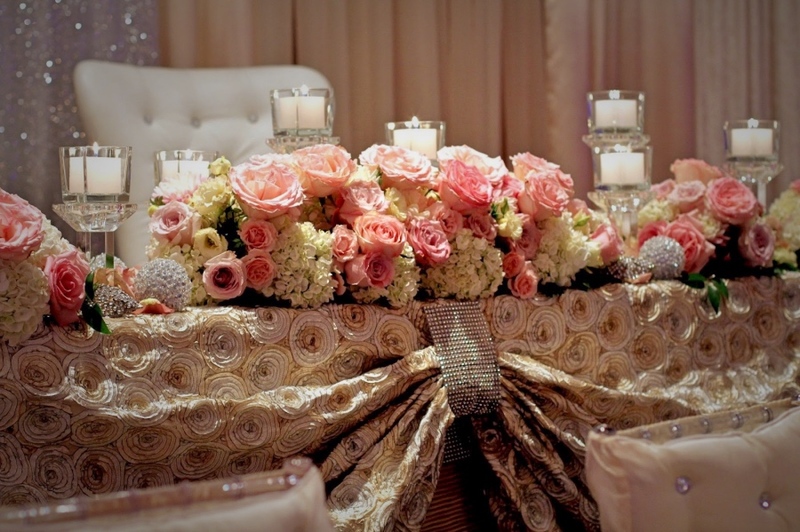 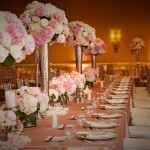 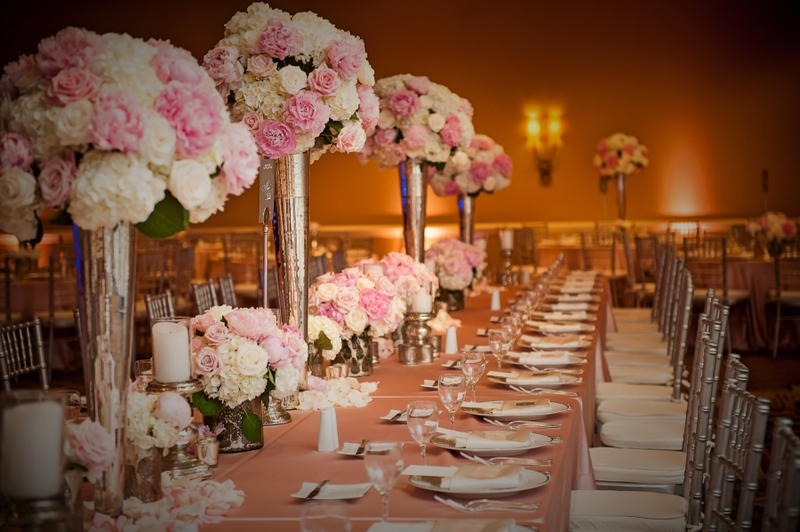 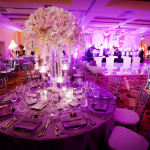 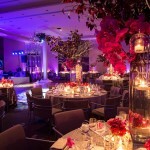 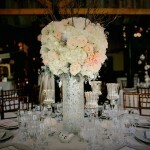 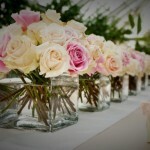 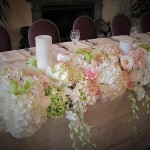 Using only high quality products we ensure all our arrangements are sure to create a wow factor. 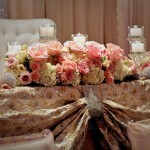 Hydrangeas, Roses, Peonies, are the perfect combination to set a elegant and refreshing look. 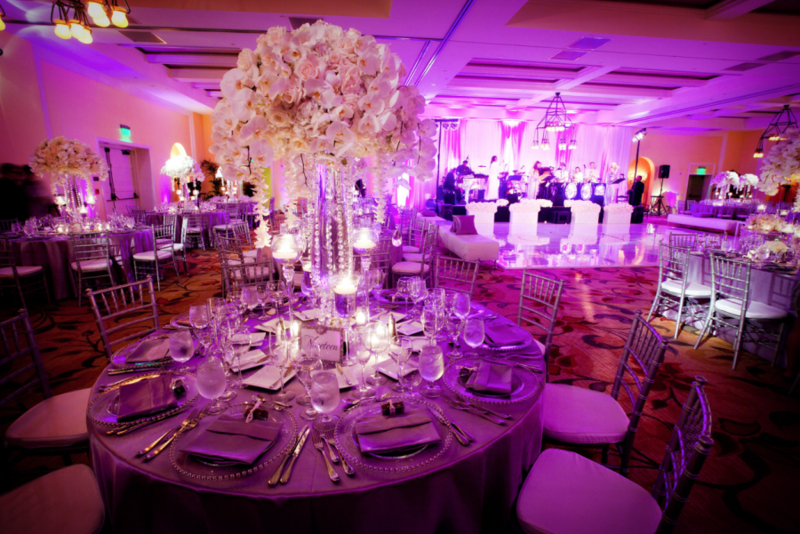 On the other hand we can create the country chic arrangements using, Lavender, Wheat, Ficus and many others to match the style of your occasion. 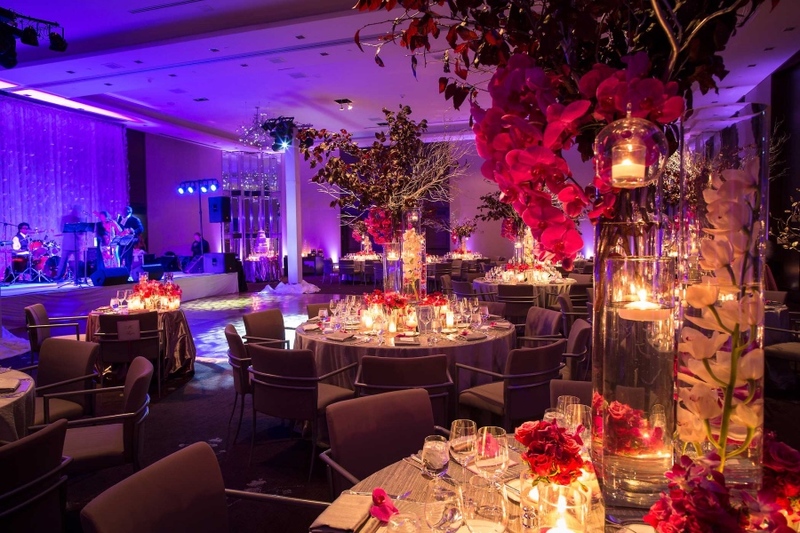 From making arrangements as little as mason jars to as big as flower walls, every job is just as important and rest assure our team will create nothing other than the best for your event.